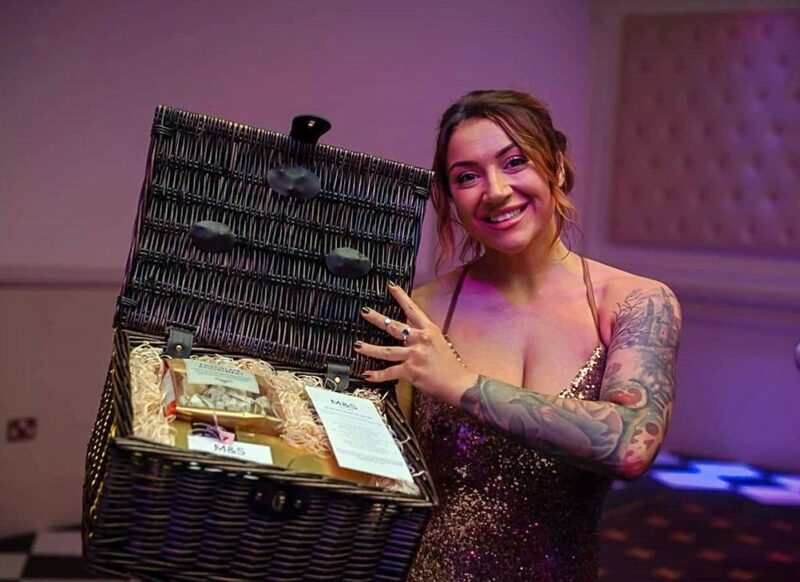 This luxury M&S hamper was donated by The Park Lane Group for the recent Stroke Association Ball. The event was organised by Hannah Moon, a kitchen designer at Howden’s Joinery. Hannah came up with the idea after her husband suffered a stroke last year, as a way to raise money for the Stroke Association and a Community Rehabilitation team. Chris, who is in his early 30s, was left unable to walk and talk. But the fantastic help and support that the family received from the Stroke Association and the rehab team has put him on the path to recovery. All the proceeds from the event will now go to both organisations to help them in their continued work. Just bought our first home from The Park Lane Group.. over the moon with it! House finished to a great standard. Definitely recommend Park Lane Group to anyone.